Now that Halloween is over, it's time to start the countdown to Thanksgiving! 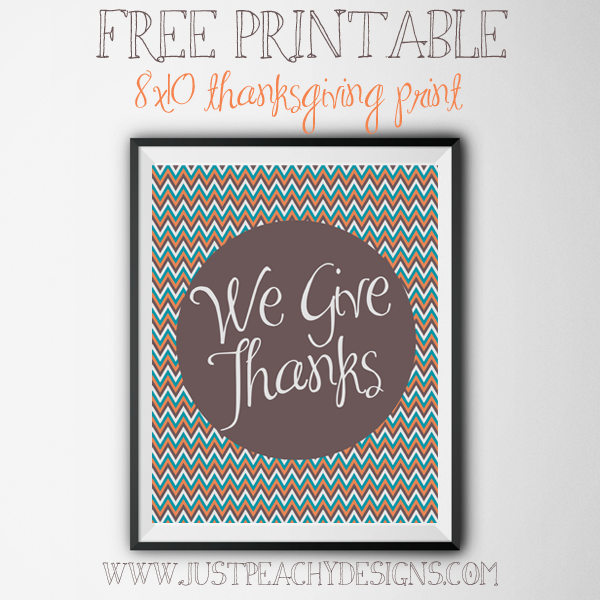 Here's a free Thanksgiving printable to help you get in the holiday spirit - just in case you aren't already. Just click the image above to download. Enjoy!